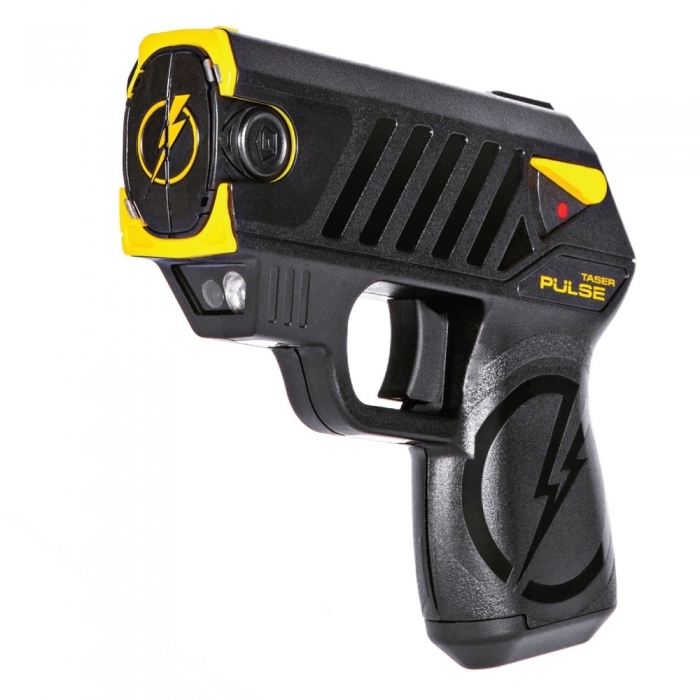 New Taser Pulse! 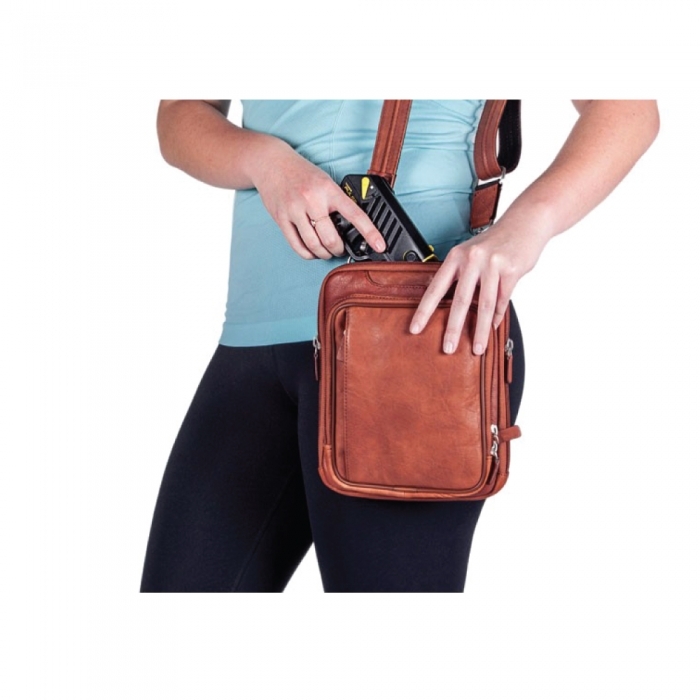 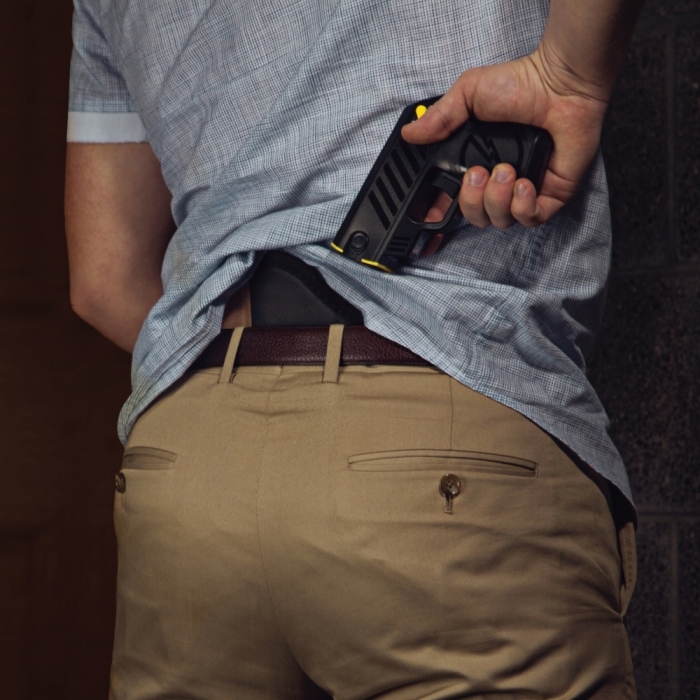 It is a high-tech, subcompact weapon with an intuitive concealed carry design that packs the same knock-down punch used by law enforcement around the world. 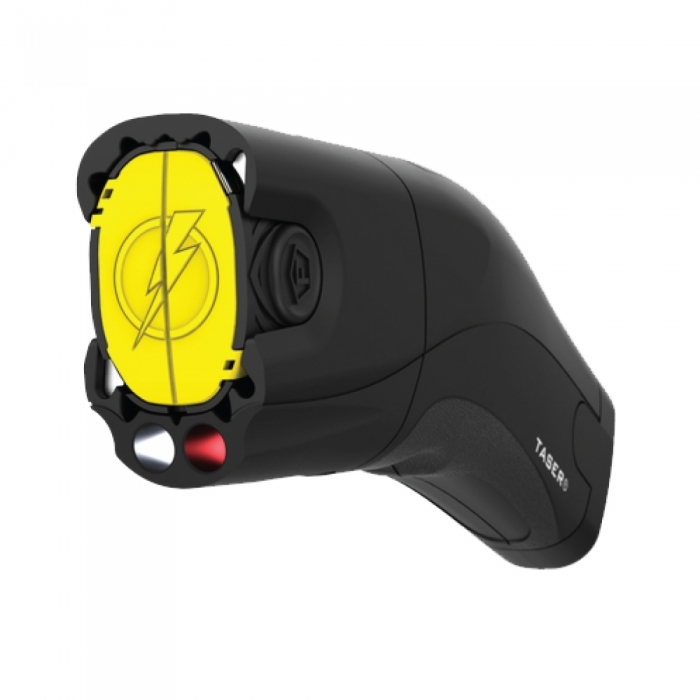 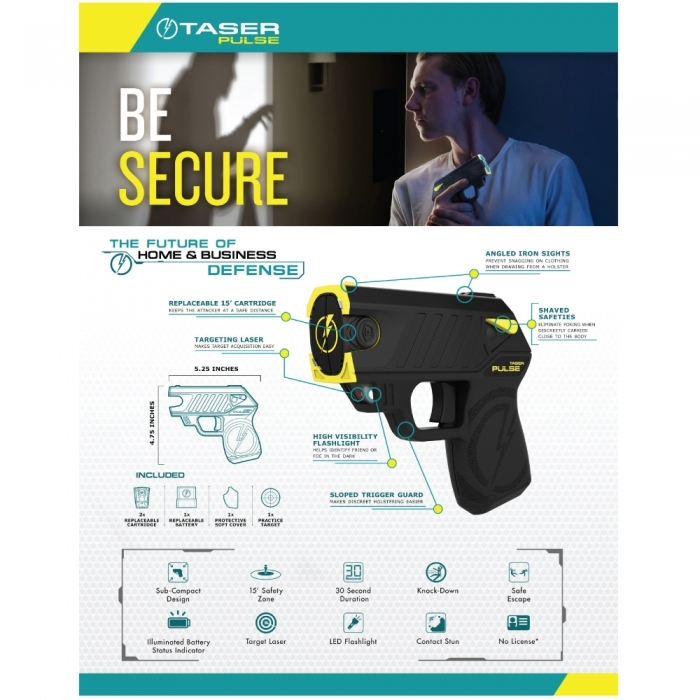 With the TASER Pulse you can reach an attacker from up to 15 feet away and immobilize them for 30 seconds giving you time to make a safe escape.